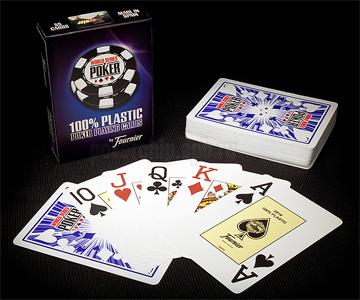 How to make poker cheating marked cards with juice dust? Fournier 2818 playing cards are designed to maintain their original form and can be played for a long time if they are kept well. 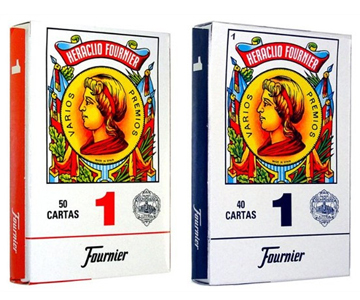 These Fournier 2818 playing cards are extremely popular in Russia, Ukraine and France. We can mark the Fournier 2818 perfectly. You can see the markings clearly when you wear our IR contact lenses and sunglasses. 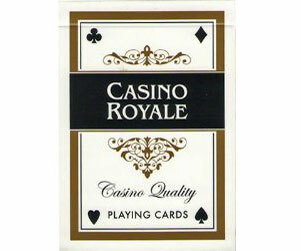 The Fournier 2800 is a kind of Fournier marked cards produced our company. 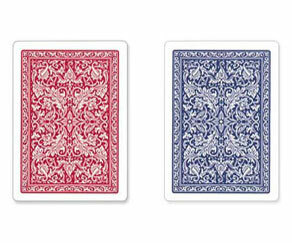 These cards are more practical than the ordinary marked cards. 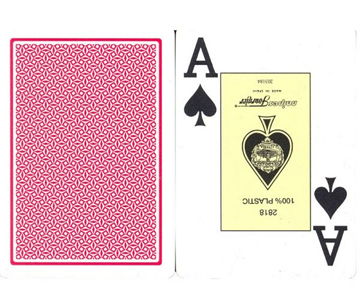 The quality of these Fournier 2800 marked cards in our company is perfect. Their marks can be seen clearly under the casino light condition. 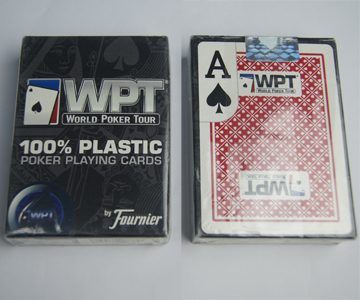 Fournier WPT Playing Cards are designed specially for World Poker Tour. Fournier always offer the best quality products for their player. 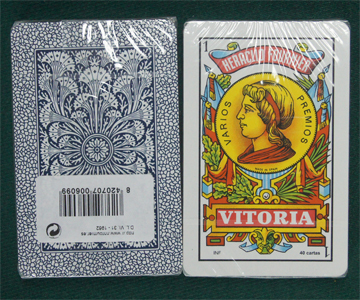 Now we have these marked cards edition in our stock. Marked by our special and unique invisible ink, the marks can be seen easily and clearly after wearing our IR sunglasses and contact lenses. Fournier No. 1 marked cards belongs to Fournier marked cards family. It is marked by our special and unique invisible ink. All of the marks (Number and Suit) are strong and deep into the texture of the cards. You can see it clearly with our IR Contact Lenses and Sunglasses clearly, which can not be seen by naked eyes.